ITSM/SIAM is one of the fundamental pillars of every digital transformation strategy. The need to improve customer experience produces growing demand for managed services in organizations. To guarantee sustainable business IT environment requires to focus on automation and end-to-end business services. According to the ISG Provider Lens SIAM-ITSM Germany 2019 we must be well prepared for the following business drivers: Service Integration and Management (SIAM) and IT Service Management (ITSM). If you want to unlock new value in your IT services check out the 2019 ISG Provider Lens SIAM-ITSM report and Matrix42 rating as leader in both, Business Value and Service Information Management. 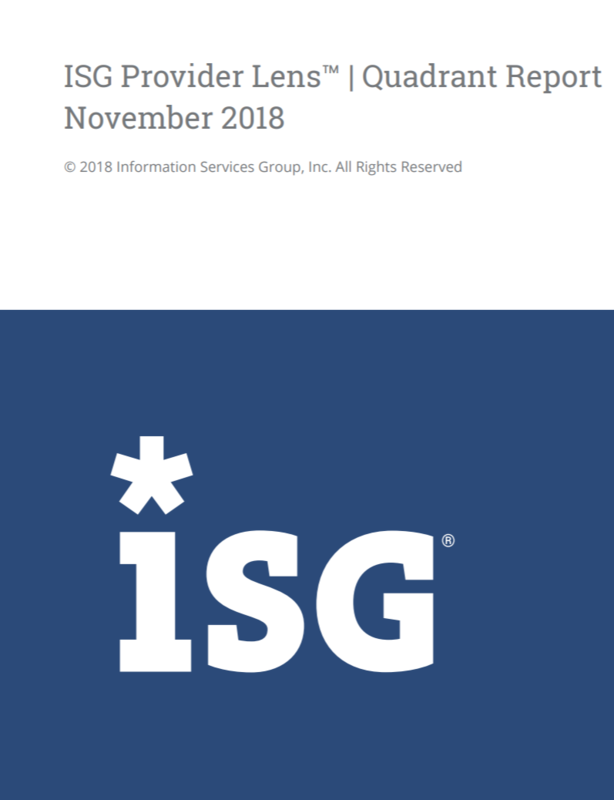 Read in the executive summary to the ISG Provider Lens SIAM/ITSM 2019. Download the executive summary for free and be informed!